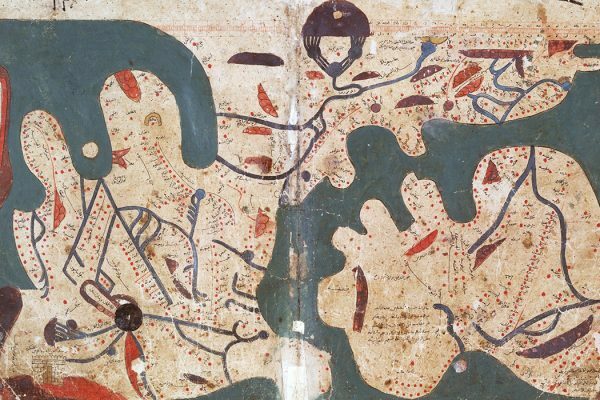 The Book of Curiosities of the Sciences, and Marvels for the Eyes, an eleventh-century Arabic geography, is still a wonder. 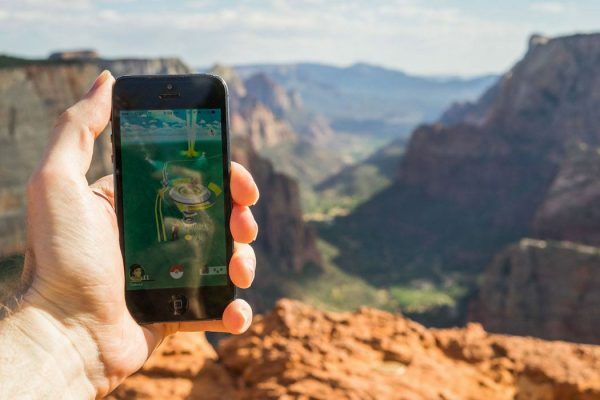 Is Pokémon Go is preparing us for a world without cartography? 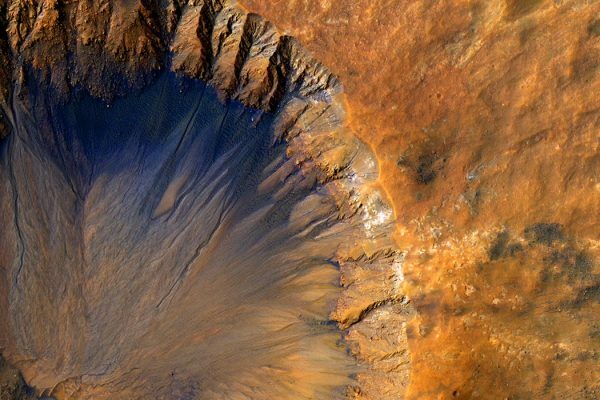 We now know there's liquid water on Mars, according to NASA. But at the turn of the 20th century, we believed something else: that Mars had canals.